Rally & Broad in August – mon then, Festivals: let’s be havin’ ye…. Ladies! Gentlemen! Comrades! Verse-lovers and verse-phobics! RALLY & BROAD/ THE FESTIVAL OF POLITICS PRESENT: Poetry & Politics! It might be going too far to say, as Shelley did, that “Poets are the unacknowledged legislators of the state,” but that won’t stop us trying. Come explore the Referendum (the theme of this year’s Festival of Politics) but in a round-a-bout manner with nane o that hectoring business. Exploring Scotland’s political past we have Scottish Makar Liz Lochhead and theatre-maker Kieran Hurley. Looking at the referendum debate we have novelist, activist and writer Alan Bissett, and Edwin-Morgan award nominee Harry Giles. Exploring Scotland’s possible political future we have performer and poet Rachel Amey and novelist and poet Tracey S Rosenberg. Hosted by the gavel of Rally & Broad, who will very much be playing Devil’s Advocate. 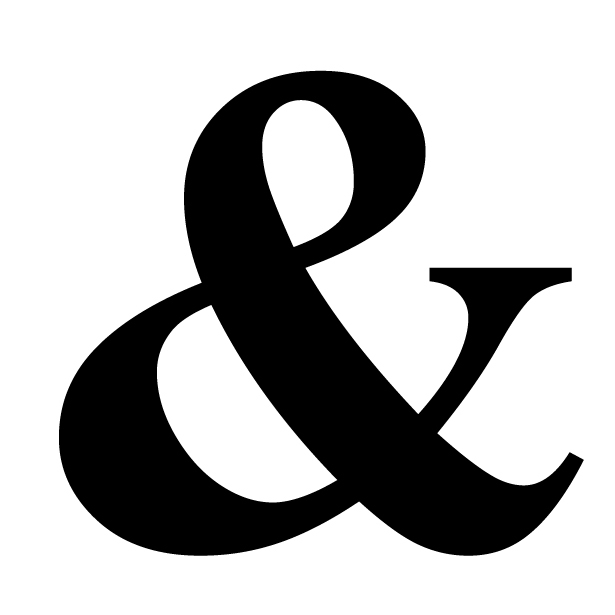 RALLY & BROAD @ UNBOUND: The Ampersand Edition! Edinburgh International Book Festival, 9pm. National Collective are the cultural campaign for independence, and we’re both big fans. This show presents an ever-changing line-up of folks presenting the positive case for independence, whether through film, poetry, theatre, dance or song. We did an impromptu double-act as R&B last week, but on Thurs 14th you can catch Rachel alongside David Greig, Ruth Mills & Jack Webb, while Jenny will be on at the final night with Stephen Greenhorn (writer of Sunshine on Leith) and Billy Bragg (aye – that Billy Bragg: squee!!) Whether you’re decided or undecided, get yerself to this one! The Stand In The Square, St Andrews Square Gardens, 12.20 – 13.20pm, Daily. 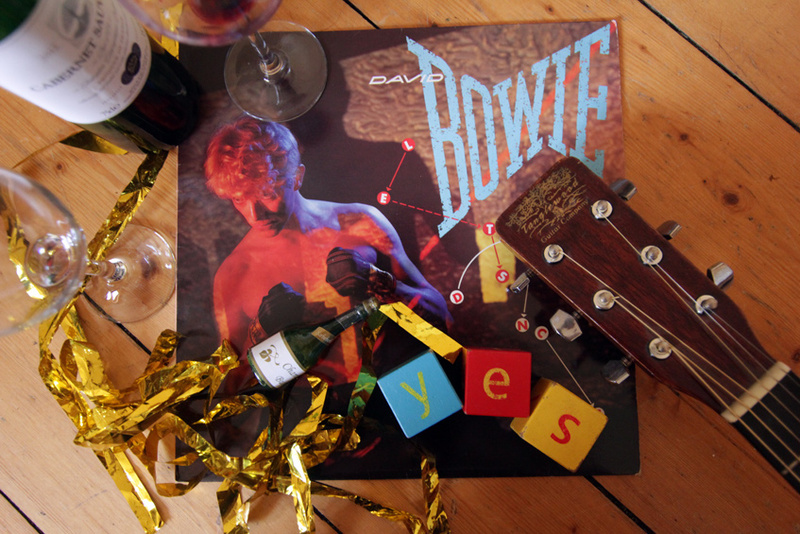 Earlier this year, David Bowie pleaded ‘Scotland, stay with us,’ so David Greig and friends took him at his word. Join us at Bowie’s yurt to discuss all things indy-related. Jenny’s programmed the poets for it, and a fine bunch they are too. Rachel will be entering Bowie’s yurt for the Northern Ireland themed one on Thurs 14th August, and Jenny will be poeting about The Common Weal on the 22nd. 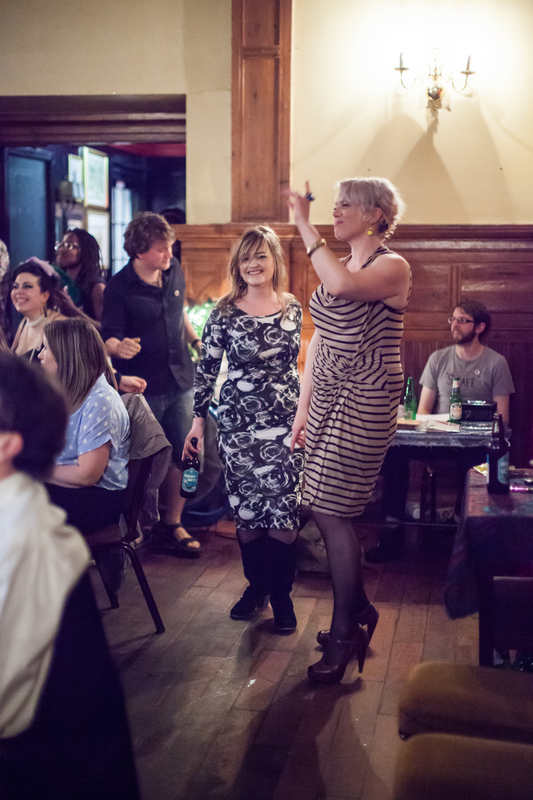 But go along to more of em too – quality spoken word, free-ranging discussion, music and more! THE EDINBURGH INTERNATIONAL BOOK FESTIVAL – Saturday 16th August. 10am, Writer’s Retreat – Jenny kicks off the Spoken Word programme with a specially commissioned “Very Scottish Provocation”. Taking that instruction literally, Jenny will explore Scottish culture, cringe, language and fears in a ten minute spoken word provocation. There could be dancing involved…. 8.30 pm – Rachel will be taking part in ‘Voices in the Dark’ at Edinburgh International Book Festival, Charlotte Square. With William Letford, Rhian Edwards and Joshua Idehen. £7/£5. They actually will be reading in the dark. Lovely stuff! 9pm – PAGE MATCH @ Unbound!!! So, we’ve both been cacking ourselves about this one, but we will be taking part in a Page Match battle, on the independence referendum, having been partnered up with opponents, as curated by Dan Cockrill of Bang Said The Gun. Rachel will be squaring up to Laurie Bolger, while Jenny takes on Luke The Earl of Essex Wright. 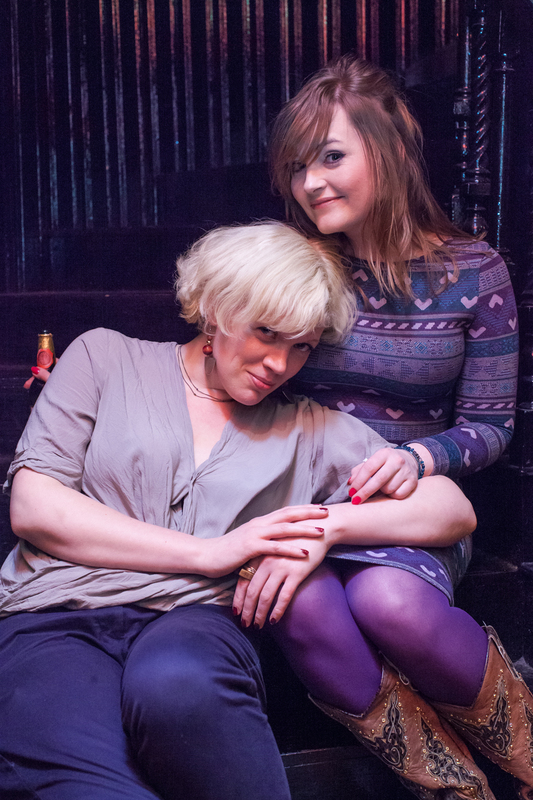 Expect much, much hilarity, a wrestling ring, poets in character, and a great night out. We’ll also be hoping to hear who has won the coveted Edwin Morgan Poetry Prize, catching as many of Sophia Walker’s shows as possible, supporting them Loud Poets, and…..
gearing ourselves up to tell you some really quite awesome news after the festival is over…..
← The Commonwealth Slam – the Contenders!